We Help You Project A Powerful You. By pointing out your expertise, demonstrating your authority, and revealing your brilliance; we project your credibility. With a remarkable brand story, tangible brand promise, and authentic brand voice; we help you fascinate with conviction. Communicate by giving your audience reasons to believe in your product/service with fact-based proof points and genuine storytelling. By distilling your target customer, creating a unique impression, and commanding authority; you elevate your business positioning. By improving the way you are perceived, presenting your exceptional and extraordinary results; you command your price. Engaging your audience with something unique, unusual, extra-ordinary, authentic, and special; you build a fanatical fan following. Many people have great content. But they don’t know how to present it to the world. That is what Aarti specializes in! 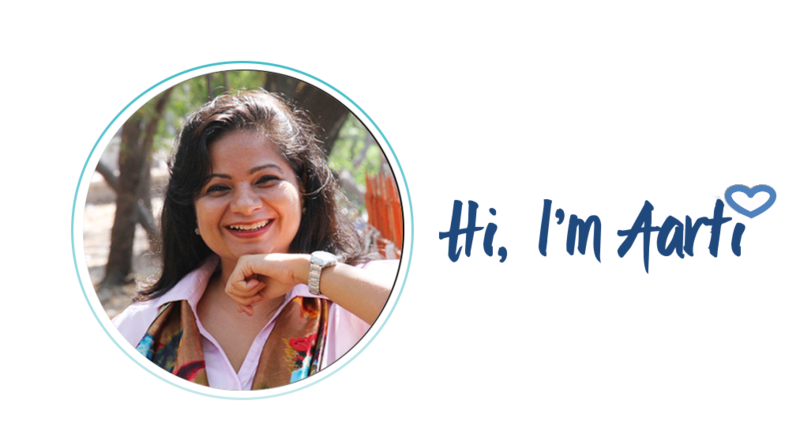 As per her recommendation, I have changed my visiting card, my personal website and all my profiles on social media. And it has made a whole world of difference to me! A lot of people have complimented me, many new people have connected and various business opportunities have come up. Aarti is meticulous, particular about timing, organized, structured, emotive, and gets completely involved in every project. She is interested in people’s growth and creating a meaning out of your brand. For her, it’s not about simply branding mechanically. She puts in a lot of thought in creating each part of the website. Working with Aarti has certainly brought about a mind-set shift. Now I have a stronger online reputation, which exudes more credibility when people search for me online. As a result of working with Aarti, I found for myself a very strong brand identity that is consistent to who I am. Also, with the current branding, it puts my brand at par with international brands. How does a successful brand begin its journey? The right perception will invoke, inspire, and influence. Branding is more than just visuals and graphics. In competing with the best, it is imperative for brands to Be Distinctive and Radiate Brilliance. Your exceptional story is creatively conveyed with conviction, clarity, and charisma. Authentic and strategic styling makes you unique, pushing the competition away from your Spotlight. When you are more appealing to you target audience, you attract more business, results, and success. If you run a business or you’re responsible for marketing or sales – consider the impact of a truly distinctive and authentically projected brand can have in attracting clients. I’m passionate about developing distinctive and brilliant personal brand stories. My job is to make you shine by delicately branding your style, your uniqueness, your strengths, and represent a strong brand YOU.